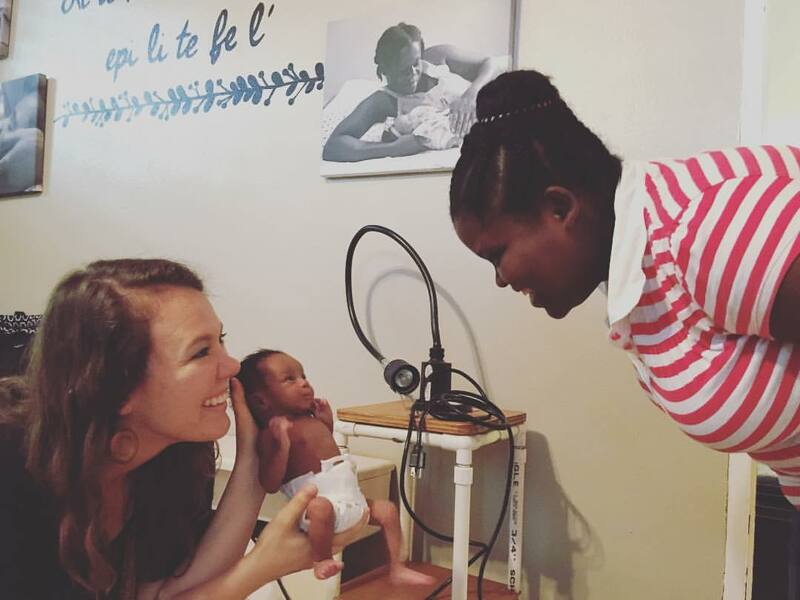 Heartline Ministries – Haiti | Guetchina’s miracle baby turns one! Look who came to visit! You might remember Guetchina, who gave birth to Aubrey last February (Click here to read their full story). Guetchina had several pregnancy losses, including a loss at 20 weeks, before giving birth to a living baby. Her pregnancy with Aubrey was WAY complicated. It was one of those pregnancies that makes you shake your head and wonder how on earth both mom and baby are still alive. Aubrey was born at 34 weeks and weighed just 3lbs 10 oz. She just celebrated her first birthday and is one happy little girl! 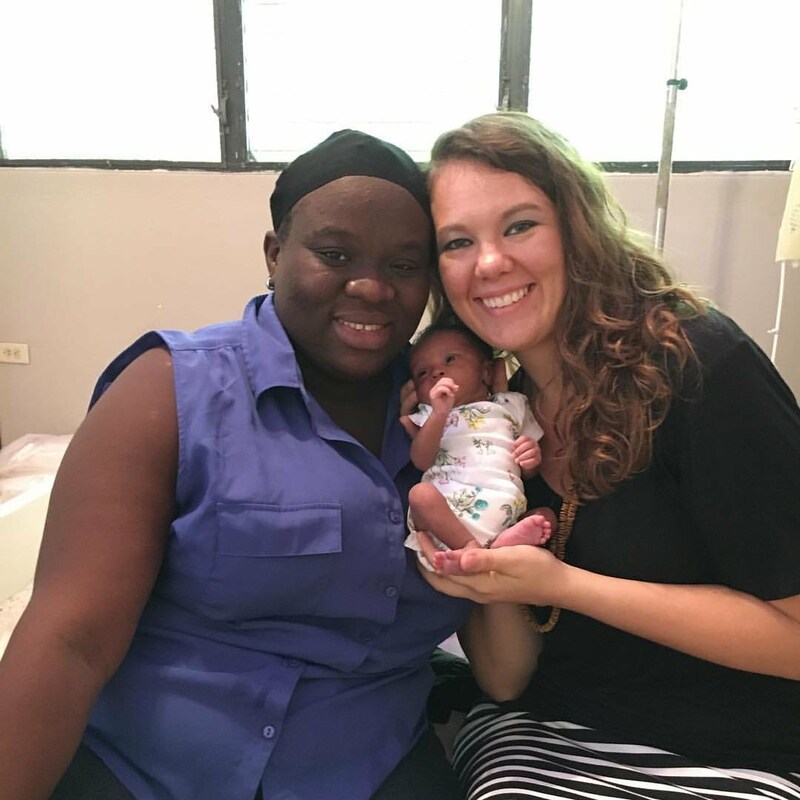 Guetchina and Aubrey came by the Maternity Center this week for a visit and seeing them was JOY. 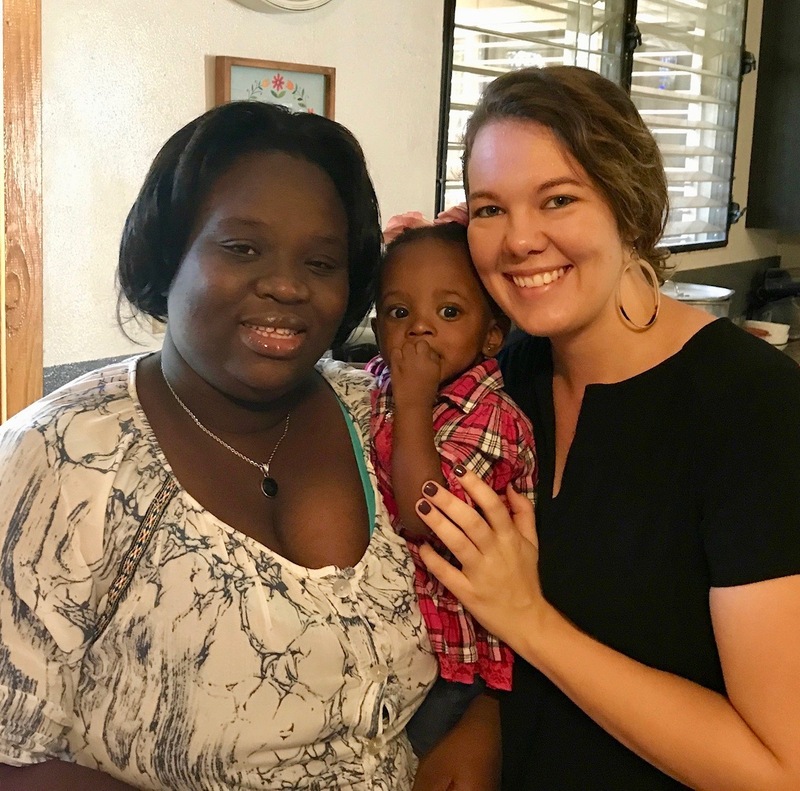 Your faithful support and prayers made a life-changing difference for Guetchina and Aubrey. Thank you for believing that every mother, baby, and family deserves to thrive! Every day, you are helping provide critical care for Haitian mothers like Guetchina and their precious children. I praise God for Guetchina, for she is a strong lady, filled with warmth and love. God is richly blessing her life.